Hey chaps I'm Neptune or Pierre as some know me. I shot you guys a email just the other day however thought I'd reach out on the forums too just in case the email wasn't being seen to. I'm a level designer for the game Holdfast: Nations at War and indie game that has had a great success since it's release just over a year ago now. I used to play the original games back in the day all the time, those were some of my fondest memories of gaming!. I see this as a great opportunity to provide some fantastic levels for a game people are going to love whilst also improving upon my current skill set. I'm wanting to offer my hand at doing some level design for this game to remake all those wonderful places in middle earth we've all come to love. I currently work in Unity engine but I've started to use unreal recently and fully believe my skills in Unity can be transferable over to Unreal Engine. I've also just recently go back into 3D modelling (used to do it back in 2013), whilst my knowledge in this area is somewhat limited I'm able to create some basic models when necessary. My main area like I said is level design though. Would love to help out in any way I can. 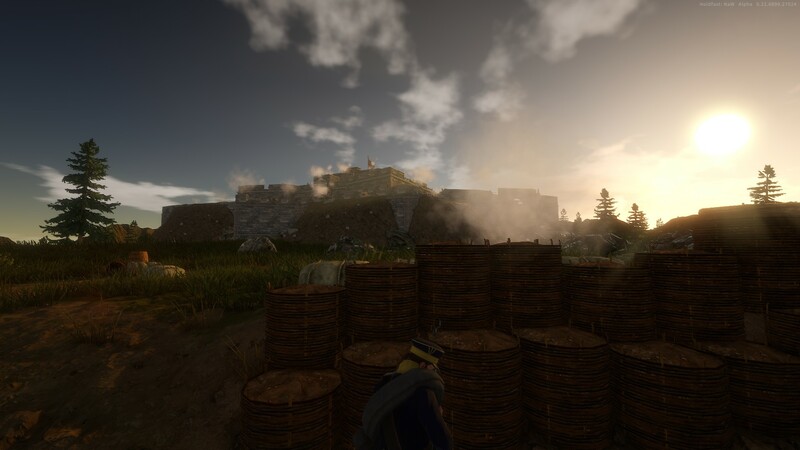 Attached in this thread are some examples of levels I have made for Holdfast: Nations at War, I also have a letter of recommendation which I can provide if requested. Those images are looking really good. As I have created some maps for BfME, I also would be interested, how the worldbuilder is going to work with Reforged and if we will be able to create our own custom maps and use map.ini.